← You Need a Press Release – Got News? Webinar Benefits – Do They Apply? Webinars, an online means of receiving training and other important information, are gaining popularity amongst today’s busy professionals. The trend toward mobility is fueling webinar momentum as information can be communicated over various channels such as smartphones, tablets, and computers, eliminating the need for employees to show up in person to reap the benefits. Research supports the use of webinar, too. 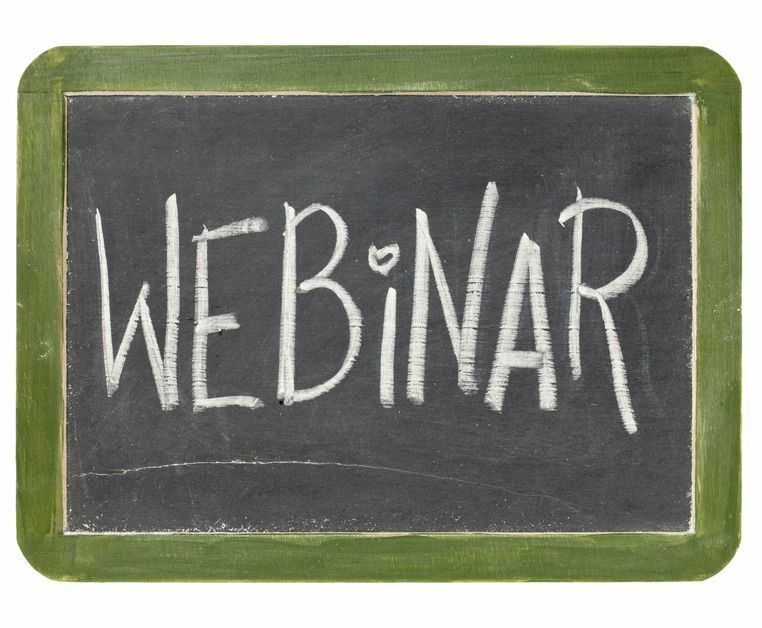 Better lead generation and more effective content marketing are proven webinar benefits. In fact, webinars result in lower lead costs because they can reach thousands of people at once, and studies show that webinars are the second most important means of achieving a successful content marketing strategy. There are a host of webinar benefits that make them attractive for businesses, with advantages ranging from cost, convenience, and efficient use of resources – just to name a few. Low Cost without Sacrificing Quality. Some companies pay thousands of dollars for their employees to attend training seminars across the country. The elimination of hotel costs, mileage fees, and per diem meal expenses are all important webinar benefits. Webinar content can include any of the hot topics covered at fancy, out-of-state conferences without the high cost. Many online seminars also enlist the expertise of world-renowned speakers, and the platform is highly engaging because it can include the use of various media such as videos, slides, handouts, and interactive Q & A. Convenience. Another webinar benefit is that it is super convenient. It can be accessed at home, in the office, or on the road – whenever your employees can fit it into their schedules. And, seminars can be broadcast live or viewed on-demand. Efficient Use of Resources. With a webinar, employees don’t have to take time off work to go out of town for training. It’s also a greener option because as travel time and the need for accommodation is reduced, so is the use of natural resources. Webinar benefits can be documented through research – the more webinar is used, the higher the success level experienced. Are you ready to explore webinar benefits in a whole new approach to marketing your business? Susan J. Campbell Copywriting Solutions can help. To learn how to get started, give us a call today. This entry was posted in Content Marketing and tagged content, content marketing, information, lead generation, marketing, marketing strategy, on-demand, research, Susan J. Campbell Copywriting Solutions, webinar, webinar benefits, webinars. Bookmark the permalink. 2 Responses to Webinar Benefits – Do They Apply?